Willis Towers Watson works with the world"EURTMs leading organisations supporting them through their Merger & Acquisition (M&A) activity. Globally we engage in over 1,000 corporate transaction related projects in a typical year, from mergers & acquisitions to joint ventures, divestitures and spins, with deep expertise across the spectrum of human capital and risk issues, from due diligence to integration. We are looking to grow our human capital team. 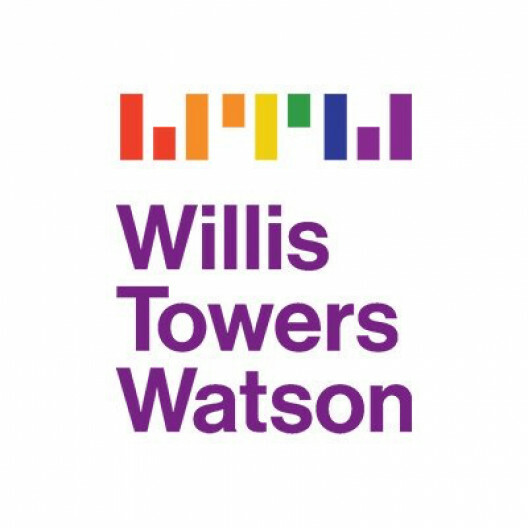 Working with colleagues from across our Human Capital and Benefit (HCB) segment the primary role of the Senior Director will be to identify client opportunities, to lead the most complex client engagements, to expand the depth of support we provide within transactions, and to support the continued growth of Willis Towers Watson"EURTMs capabilities in this space. You will be an expert in the Human Capital considerations within M&A transactions, and able to engage with the most senior corporate executives around M&A strategy and execution. Whilst the role will include a significant focus on clients and transaction projects within Great Britain, you will be a key member of our global M&A practice and be expected to engage with clients and colleagues on a global basis.